Bumperpodcast 114 – Learning, kneeling and skating! Today, we learn a word and we also learn some best practices to follow when ice skating … I don’t want to give it all away here – but – trust me when I say that this is a fun-fact-filled Bumperpodcast! Do you have any facts that you’d like to share with us? Email them to bumperpodcast@nattybumpercar.com – and you will be more awsome than ever. 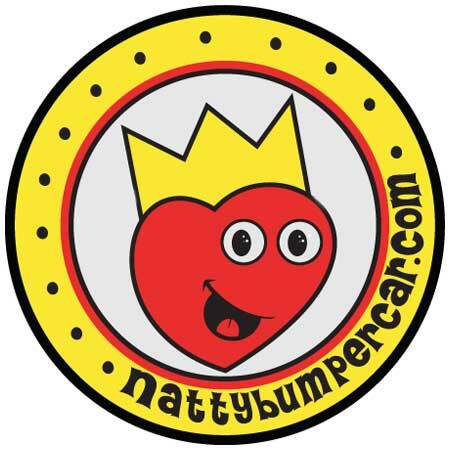 https://i0.wp.com/www.nattybumpercar.com/wp-content/uploads/2011/06/bumperpodcast.jpg?fit=300%2C300&ssl=1 300 300 natty bumpercar https://www.nattybumpercar.com/wp-content/uploads/2008/04/sticker.jpg natty bumpercar2011-12-14 16:16:302011-12-14 16:16:30Bumperpodcast 114 – Learning, kneeling and skating! Bumperpodcast #30 - It's Bumperpodcast time! Bumperpodcast 75 – Weekend Fun! Bumperpodcast #25 – All the roses!